What the rep said: The System is how rocker should be. Parabolic rocker means more rocker at the waist and less at the tips and Grip Tech gives you four extra contact points. This all sounds so familiar. Stats/Setup: I'm checking in at 6'1" and 170#. 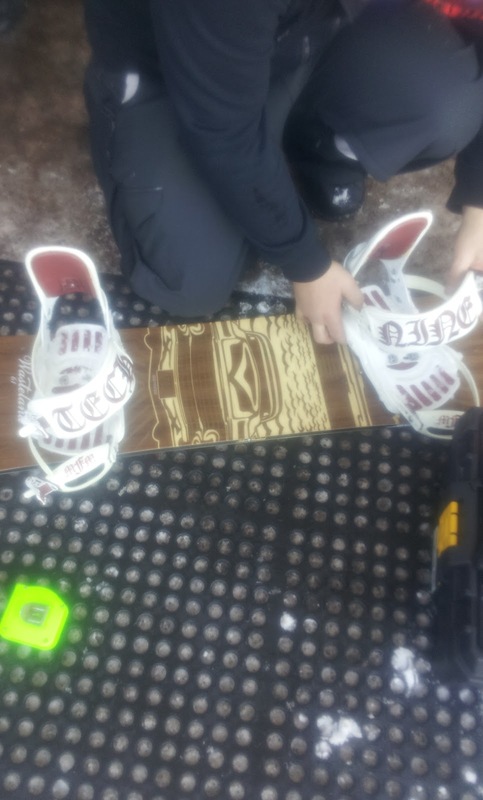 I rode the Wasteland in a 161 with Salomon Dialogue Boots (size 9.5) and some old Tech Nine MFM Pro Bindings at Mt. Bachelor, Oregon. The Ride: This is my second nose-to-tail rocker demo, the other being the much softer Arbor Cascade. The flex was stiff enough to maintain pop, but still soft enough to butter like a cheater. Not so soft that you just fall over the tail when you try to press, though. Maybe a 6.5 out of 10 (10 being your femur). The Grip Tech sidecut held on through everything I threw at it and that included every size turn imaginable. When you're cruising a resort on a mediocre snow day, that's the one thing you have time for, lots of turns. The Wasteland got edge-to-edge quickly and locked in hard, like a ninja. For all the blood and guts, check out Arbor's site. Bottom Line: I'm impressed with this board. It does everything you could ask of it at the resort. It's as good as a rockered board could be. 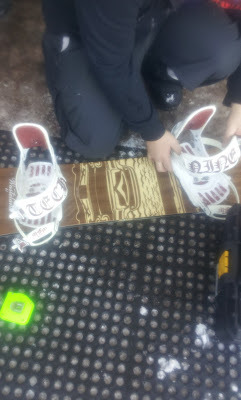 With the full rocker and elongated nose, it should perform well in powder, too. If that is the case, I could easily ride the Wasteland every day. You won't want to ride it in an actual wasteland, though; no water. Dampness refers to the board's ability to absorb vibration. It's often juxtaposed with liveliness. Like I said, a little bit of personal/riding-style preference. A damp board will generally power through some chunder, but might lack a certain finesse. Hope that helps. Yeah, Chunder. You know crud, death cookies, the frozen staircase, washboard slabs, yeti vomit. Basically broken up ice chunks. Makes for a bumpy ride. Unless your board is damp.